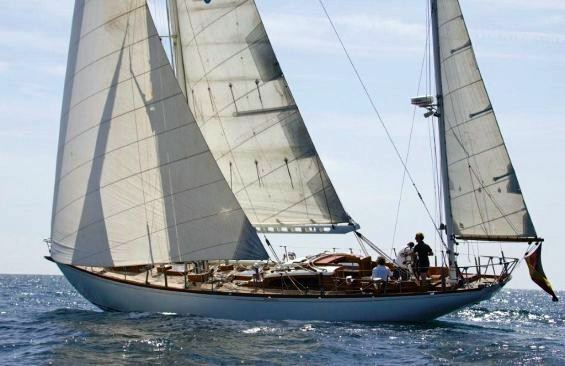 S/Y SAMARKAND underwent an extensive refit in 2000 where her interior was redesigned of quarter sawn Siberian ash; her latest refit was in 2008. 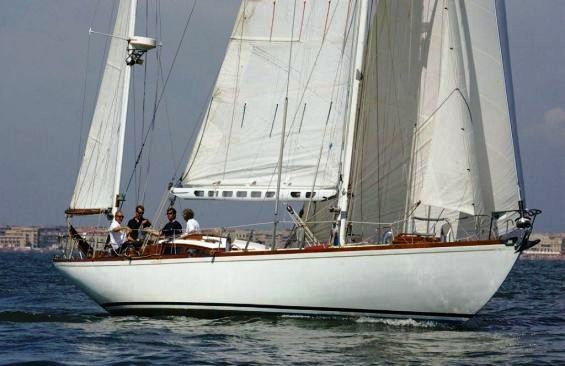 Sailing yacht SAMARKAND has classically beautiful sweeping lines, a true sailing machine of her day. 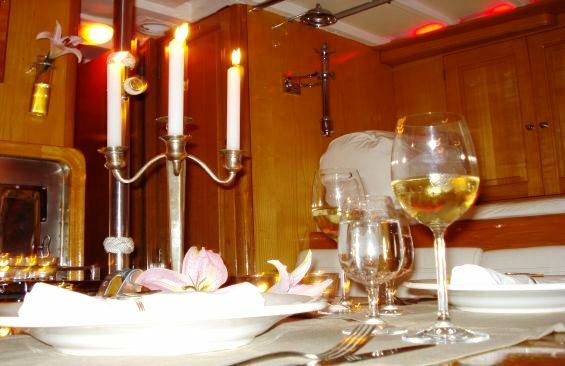 Below decks the yachts interior is warm and inviting, the salon boasts ample seating and a formal dining space, complete with built in fireplace. 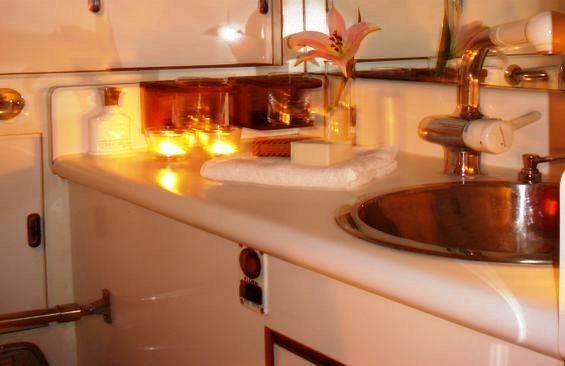 Ideal for small families or honeymooners she features 2 cabins and convertible pilot berths in the salon. 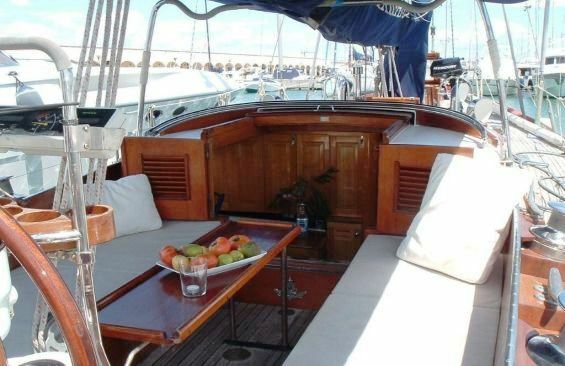 Charter yacht SAMARKAND has spacious teak decks to relax and sun, a large cockpit is safely surrounded by traditional style wood combing. 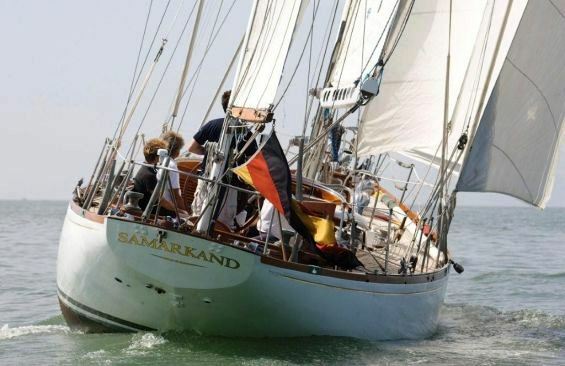 S/Y SAMARKAND as a beam of 4m (13.1ft), when not under sail she is powered by a Wersterbreke 85hp engine, capable of 9 knots. 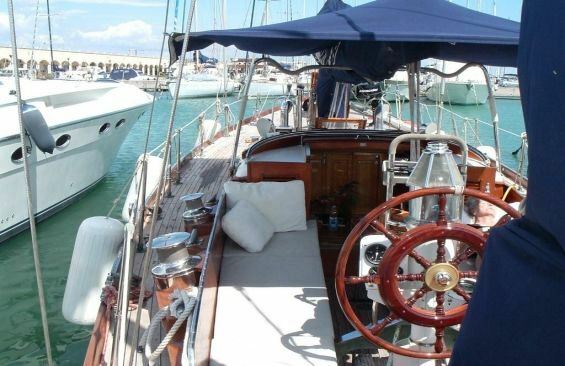 She was designed with grace and elegance, this yacht is sure to please the most discerning sailor. 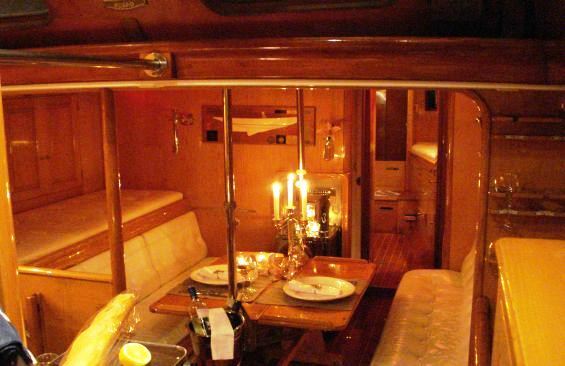 Classic sailing yacht SAMARKAND accommodates up to 8 charter guests. 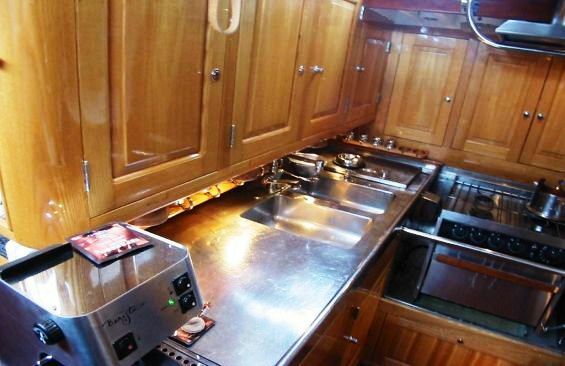 A master cabin offers a king size bed and single berth, a further cabin has a 2 twin beds, while the salon offers 2 pilot berths on port and starboard, one which can convert into a double. 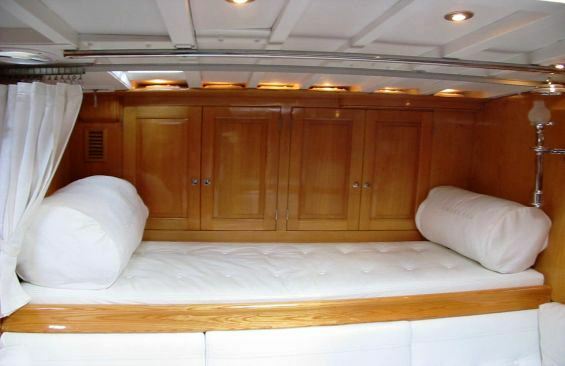 The SAMARKAND sailing yacht has a Tender with 6hp engine, TV, DVD, Bose sound system, fireplace.